Your security is important. RSS Investigation & Security can provide you access to your home security system with the use of your smartphone, tablet, or web-enabled portable device. The remote access to your property we offer will give you a peace of mind when you're away. 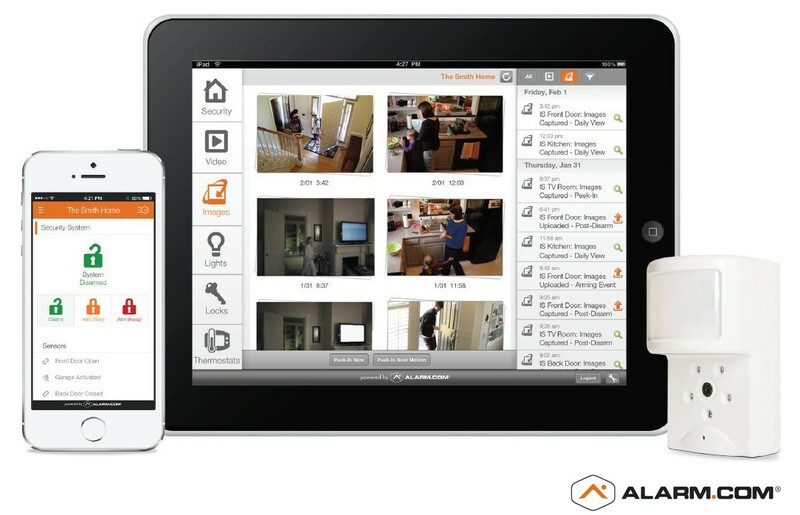 Intuitively designed mobile interfaces makes it simple to interact with your home security system. You can arm the system or turn off the lights from your phone instead of having to return home if you forgot. RSS Investigation & Security is here to help. Our trained professionals will walk you through the process of assessing the risk and developing a plan that meets your goals and budget. The process is easy, quick and free of charge.